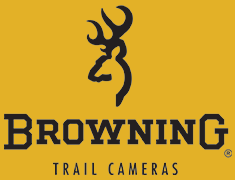 Below a listing of all model Browning Trail Cameras is provided along with the year they were released. Some model Browning Trail Cameras are made exclusively for specific retailers and information on those would only be found via the retailer for which they are made. If you have a Browning Trail Camera that is not listed below and are looking for information please contact customer service. If you are looking for the year your camera was manufactured in locate the cameras serial number inside the cameras front door. Field D displays the year the camera was produced in.